The Hugos are by no means the only awards to be given out at Worldcon. 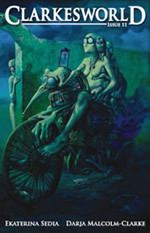 Another very significant set of awards is the Chesleys, given by the Association of Science Fiction & Fantasy Artists (ASFA). Locus has a full list of winners and finalists. I’d like to highlight a few that pleased me. 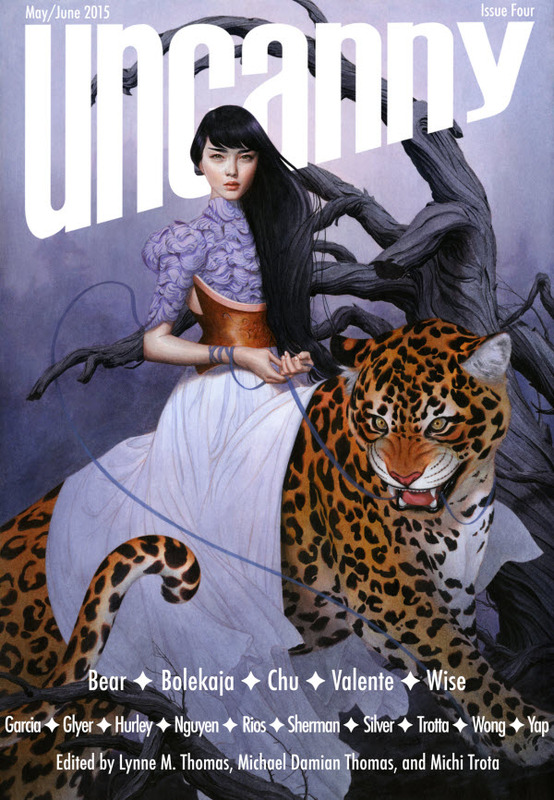 First up, adding to the diversity of the weekend and a fantastic Worldcon for Uncanny Magazine, Best Cover Illustration – Magazine was won by Tran Nguyen for the cover of Uncanny #4 (see above). Second, Best Art Director was won by Neil Clarke for his work on Clarkesworld, which is an amazing achievement given that he’s up against professional art directors in big publishing houses. Well done, (ex-)Boss! Kinuko Y. Craft won the Lifetime Artistic Achievement award, which is richly deserved. 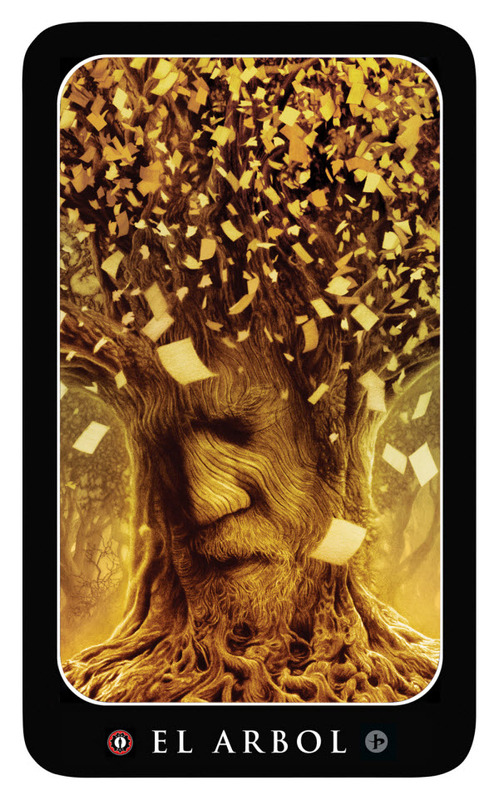 And finally a nod to my good friend John Picaccio who picked up Best Product Illustration for one of his Loteria cards (see below). 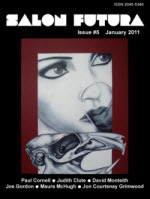 This entry was posted in Art, Awards. Bookmark the permalink.